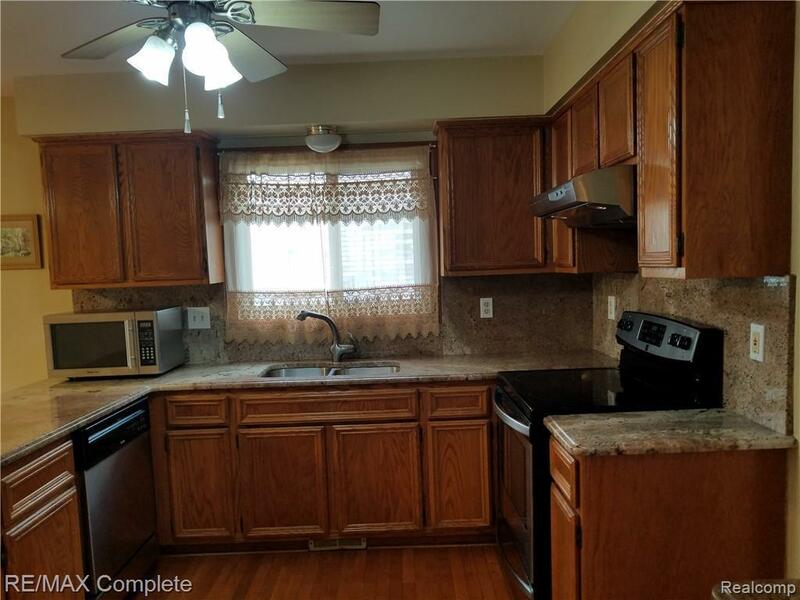 This is a great opportunity to lease a well maintained and nicely remodeled ranch home in Troy. 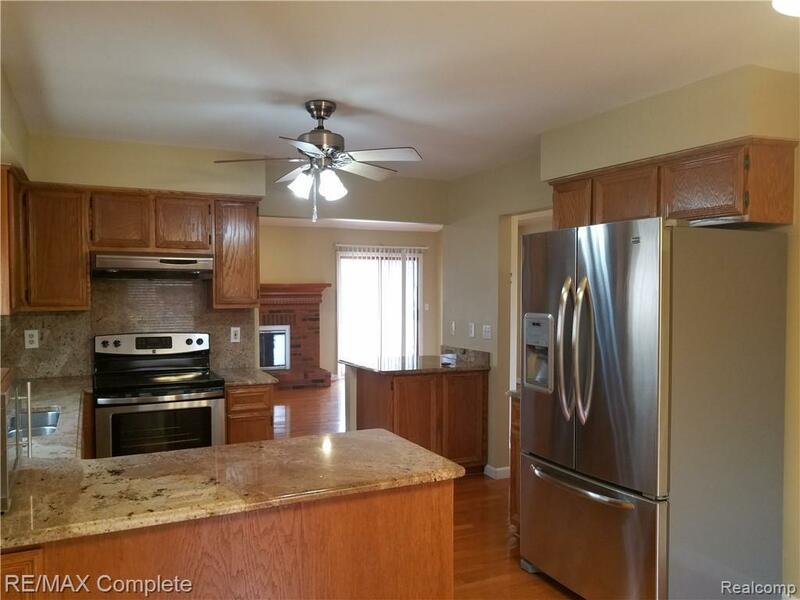 Some of this homes features include beautiful hardwood floors, remodeled kitchen with high end appliances and granite counter tops, and main floor laundry. The master suite has its own bathroom and walk in closet. The living space is almost doubled with the large finished basement with a large living room, office with egress window, and still several large storage rooms. 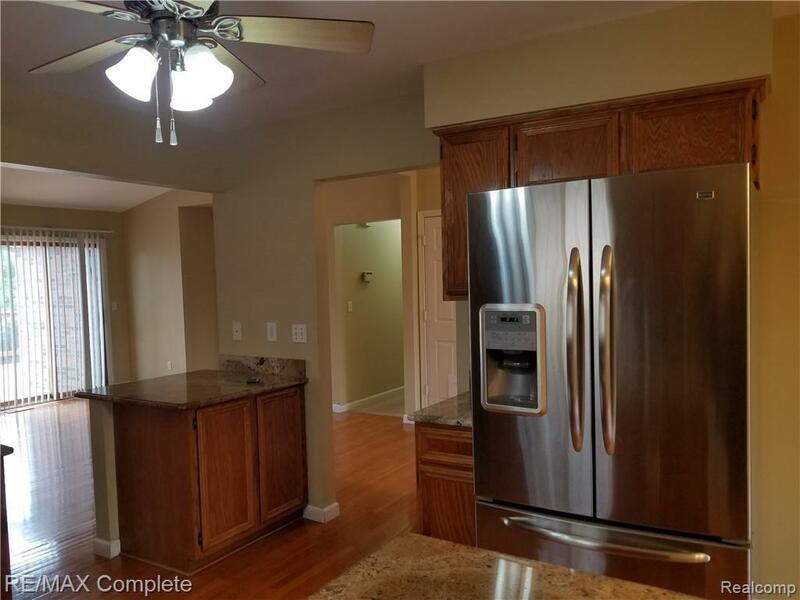 You will really appreciate the 2 car attached garage for parking, and you will enjoy the deck in the private rear yard throughout most of the year. Everyone who sees this house will want to live here! 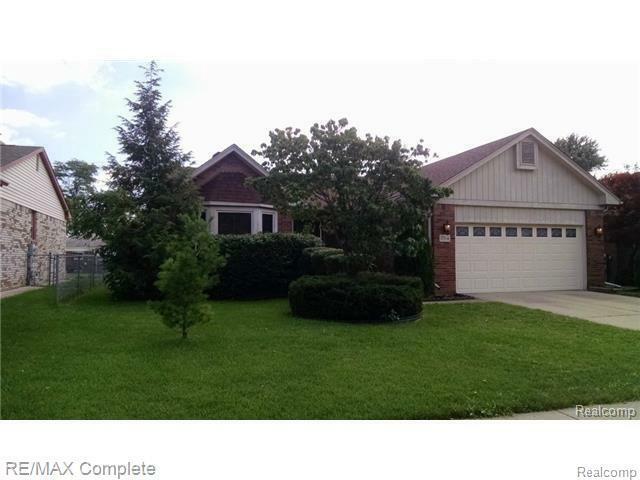 Listing provided courtesy of Re/Max Complete.